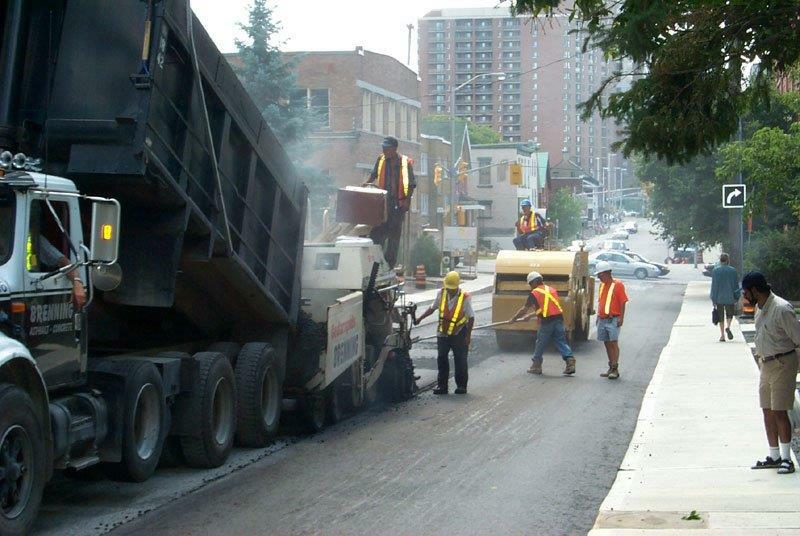 For years, Brenning Paving and Construction has been proud to serve as the asphalt repair and installation experts across Ottawa. We look to see what has to be changed and improved over time, and then work to deliver a safe, affordable and professional solution that is going to last for longer than its predecessor. We are a company extremely proud of the fact that we live in Ottawa; we are proud to serve this blossoming city. However, we see first-hand the damage that has taken place on much of the asphalt paving across the city. This is why we offer our 40+ years of knowledge and experience – because we know problems like these need to be sorted out in a timely manner. Therefore, any business with asphalt paving on the premises and would like to have it repaired, resurfaced and overall improved, this is almost certainly the perfect place to start. Our services are fast, flexible and affordable to leave you with paving that surpasses the standard that you would have hoped for and expected to begin with. Not only that, but we work surgically to make sure that nothing is left to chance: no corners are cut, no fast mixes and no missed steps. Everything is done ‘by the book’ to ensure a safe, high-quality product each time. Asphalt surface repair. If you are a business in Ottawa that has seen its paving become cracked and damaged, give us a call. This can become problematic and reflects poorly on your business, so let us work with you to find a solution that cleans things up and changes how the surface looks entirely. Road work solutions. When roads have become weak and damaged, it’s our prerogative to come in and correct these problems. We’ll make sure that the overall quality of the roadway is brought up to reach its full potential and that the traffic can flow smoothly in no time. Potholes. Working with both local businesses and the Government to help make sure that potholes can be corrected as soon as possible to make our time on the roads, in parking lots or on other asphalt surfaces secure as can be. Parking lot repairs. 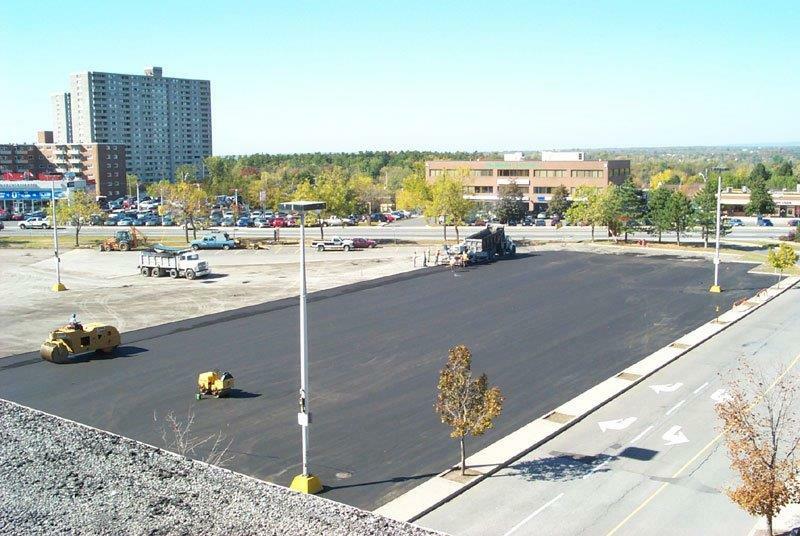 If your business is in need of parking lot repair, we have all the help that you could ever need. By repaving the parking areas outside of your business, we can make the most of smart changes to help ensure it’s going to be more aesthetic and durable than ever. So, from simple asphalt repair to parking lot resurfacing we have all the help that you’ll need to revamp all asphalt surfaces. 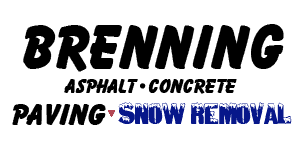 Get in touch with our team at Brenning Paving and Construction to learn more by filling out our simple online contact form or by calling us at (613) 822-1316!